Rowsell sails have long been involved with cruiser sail-making, our vast experiences in sailing and racing cruisers of all shapes and sizes will truly show in the detail in the new sail wardrobe you have ordered. Depending on sail requirements we have many different designs and materials to suit any sailing in mind, the sail shapes are all ways designed with efficiency whilst sailing in mind. Sail shape @ rowsell sails is always key whether its cruising or racing. 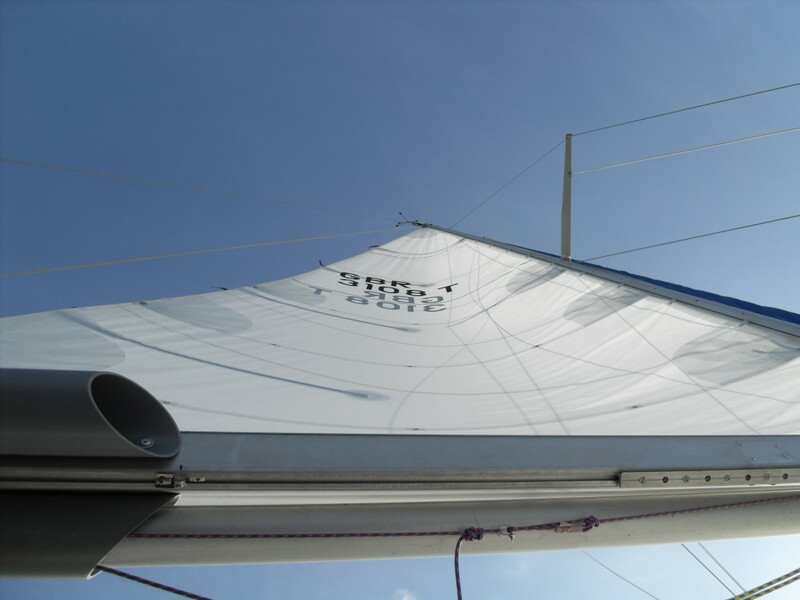 Fully battened radial Mylar sails designed for cruising but with a performance edge! 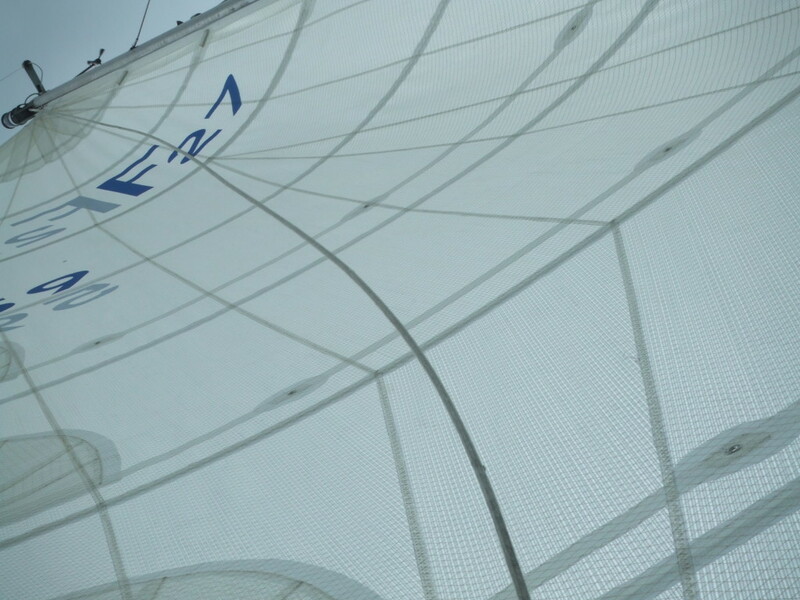 Sails come standard with leach lines tappered battens, slides , numbers and all log’s! 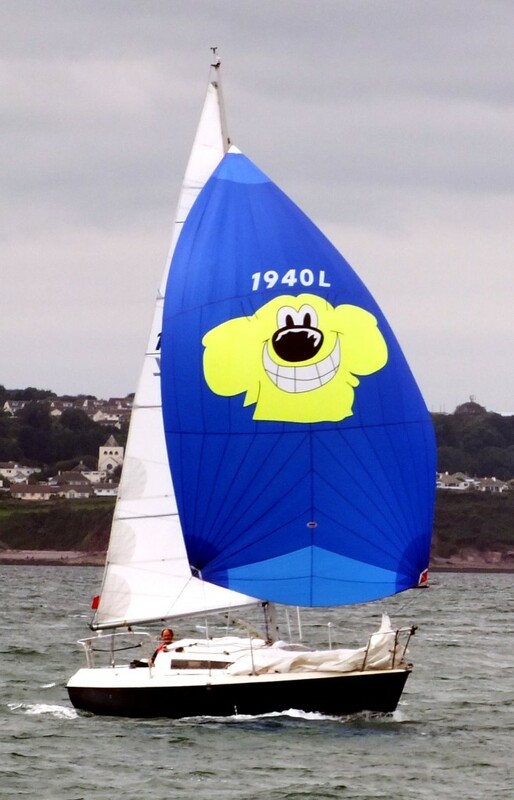 Rubard class winner at Torquay and Dartmouth, supporting a in house logo! 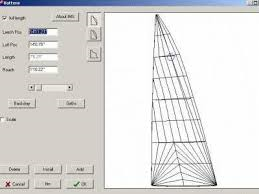 Here are a couple of sail measurement forms if you would like to fill out for quotes and sizing.